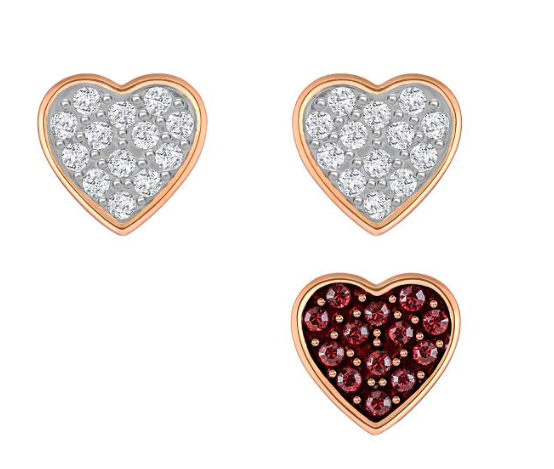 Inspired by fine jewelry with an understated Parisian feel, the Valentine’s Day collection is both delicate and versatile. 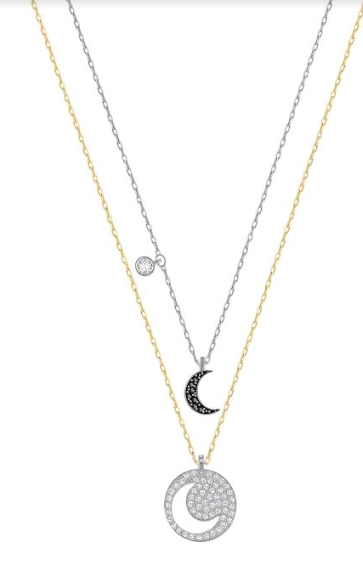 The Crystal Wishes collection has shimmering stars, hearts, moons, a key and lock, and evil eye charms crafted in silver, gold and rose-gold metal tones. 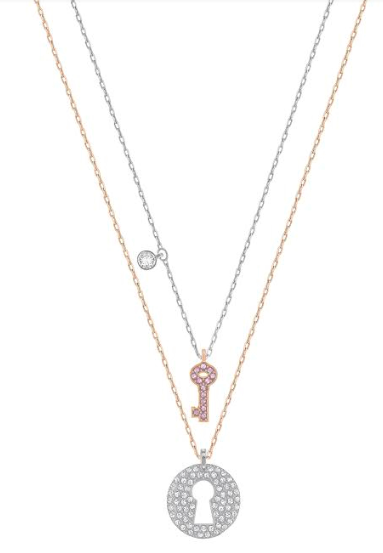 Set with Swarovski crystals, these cute dual pendant sets can be layered for an on-trend look, or keep one and give the other to a loved one as a symbol of the bond you share. 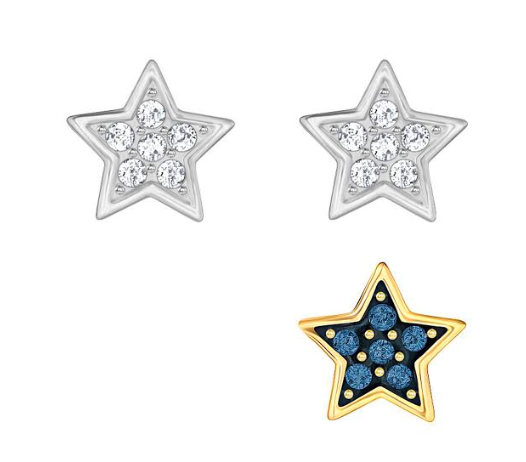 The Attract collection, featuring studs and removable ear jackets will glam up any outfit. 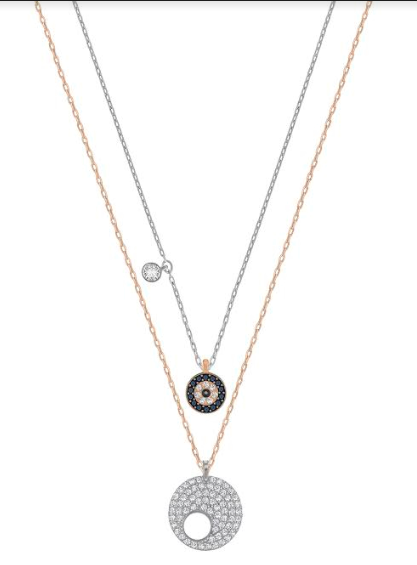 The playful double-strand Glowing necklace adds a timeless edge to any look, while Gray ring gives you the many-in-one stackable look. 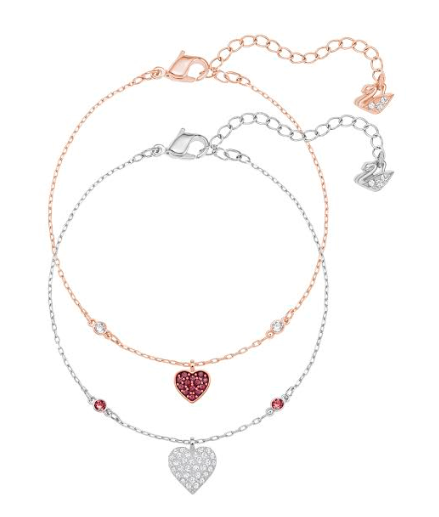 The Subtle bracelets are perfect for some daytime sparkle.